The Grindrod Wine Theatre will be the proud centrepiece at the 36th annual Mercury Wine Week, which gets underway at the Suncoast Casino and Entertainment World from 4pm today. This year’s event brings together around 80 exhibitors and hundreds of new wines for sipping, comparing and purchasing. The Grindrod Wine Theatre will be the proud centrepiece for wine enthusiasts looking to broaden their knowledge not only through tasting but also via professional master classes; there will be three sessions nightly where winemakers will have a 15 minute platform before a private audience in an intimate and information-rich session. Entry into the theatre is included in the ticket price but each session will be limited on a first-come, first-served basis to 30 people. More broadly, the show promises wine enthusiasts the opportunity to interact with winemakers, distributors and estate representatives to taste the new vintages making their appearances on bottle store shelves and stock up their cellars after drinking out the stocks purchased last year. The Mercury Wine Week is again partnering with Buddys Designated Drivers to offer show specials on their service and ensure patrons get home legally, safely and without risking their lives or those of others. The event has always been at heart a fund-raising event for The Mercury Hibberdene Children’s Holiday Home. 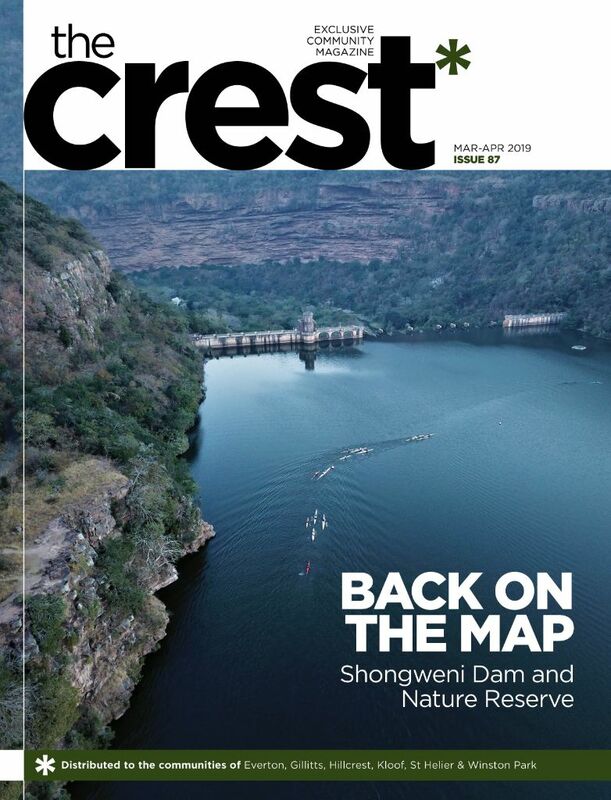 Situated on the KwaZulu-Natal south coast, this project provides underprivileged, often orphaned children with the experience of a seaside holiday. This year R50 000 will be donated to the project from ticket sales to ensure these children can frolic in the waves, build sand-castles and be enriched by memories of a holiday because members of the public enjoyed an evening of wine-tasting. 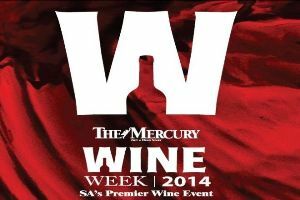 Tickets for the Mercury Wine Week are available both at the door and via Computicket for R100 per person. Entry is allowed from 5:30pm. For more information visit www.mercurywineweek.co.za.